I love photography. But man, is it tough to master! In fact, I’m not sure anyone truly masters photography. Even the greats will tell you that they never stop learning new things about the medium. So, when you’re a beginner photographer, things can get a little overwhelming and you can feel like you aren’t really making much headway. If you’re wondering how to be a better photographer, do a self-assessment and see where you’re at with each of the following. 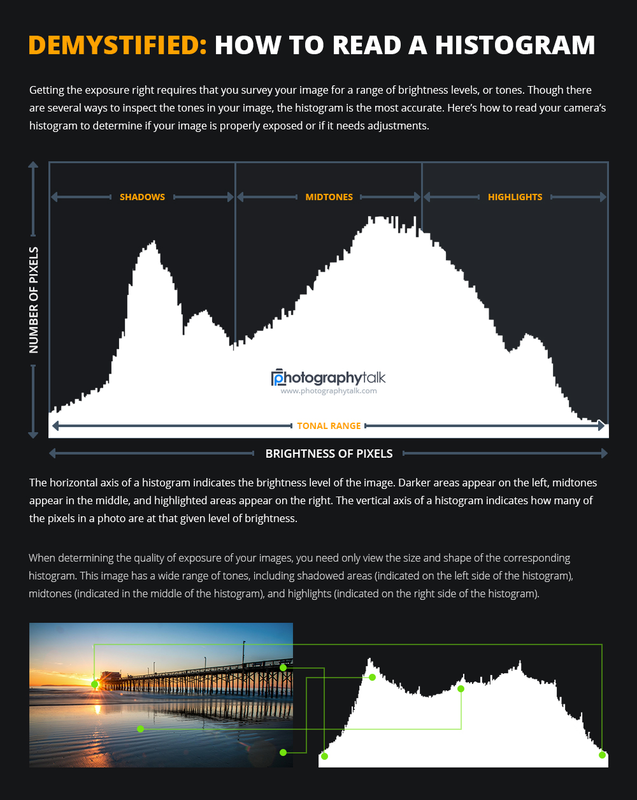 But if you regularly consult your histogram to get an idea of the exposure of your images, you’re definitely on the right track. Where the LCD on your camera isn’t a reliable output of what the shadows, midtones, and highlights actually look like in the photo, a histogram is a super accurate representation of those qualities. That makes the histogram a hugely important tool for taking improved photos. Using it also means that you’re more likely to get the exposure right in-camera, and that, in turn, means less time trying to fix exposure issues in post-processing. Nice! 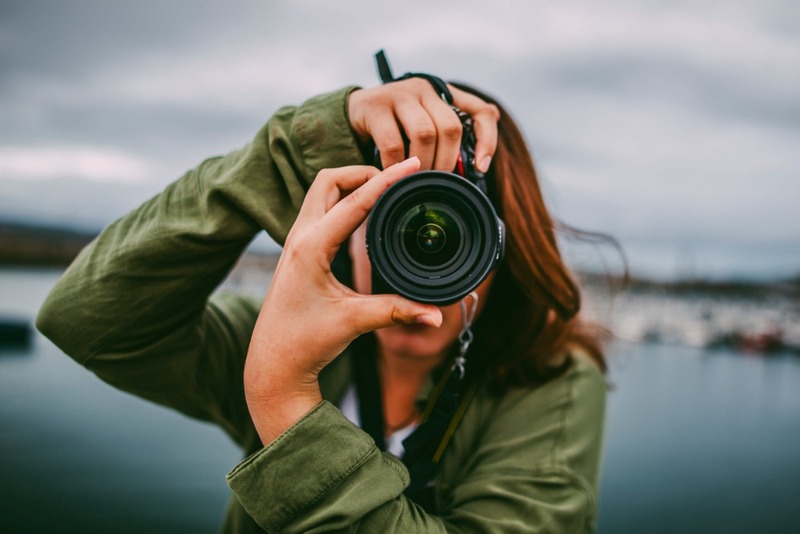 Okay, so snapshots are fine, but as you learn the tricks of the trade in photography, it’s important to have an end-goal in mind of creating a photograph that reaches out and grabs people. 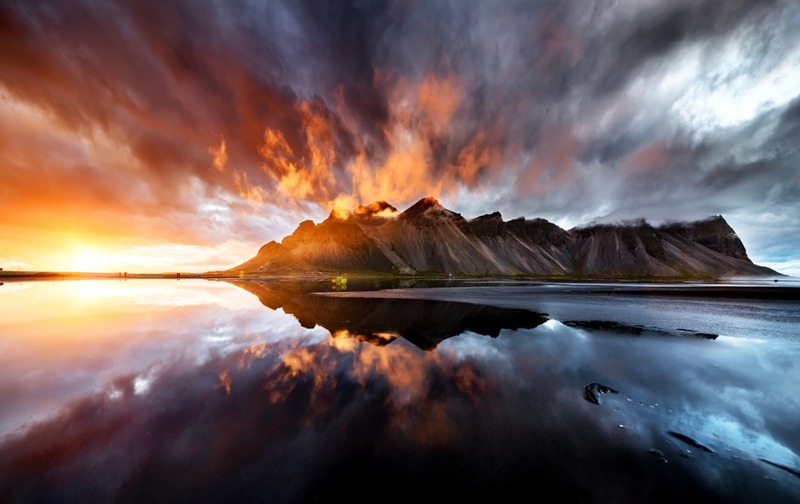 That is, a snapshot might be something you keep on your phone, but a photograph might be something you’re so proud of that you have it printed so you can hang it on your wall. A photograph requires planning and preparation, the right camera settings and composition, a strong subject, an interesting point of view, great lighting, and so on and so forth. But all that work pays off when you have a print that shows off your burgeoning prowess as a photographer, right?! Personally, I enjoy having my prints made on canvas, and it’s something I highly recommend to you as well. The slight texture of canvas adds an additional layer of interest to the shot. Canvas is just a classic substrate for photos, too. 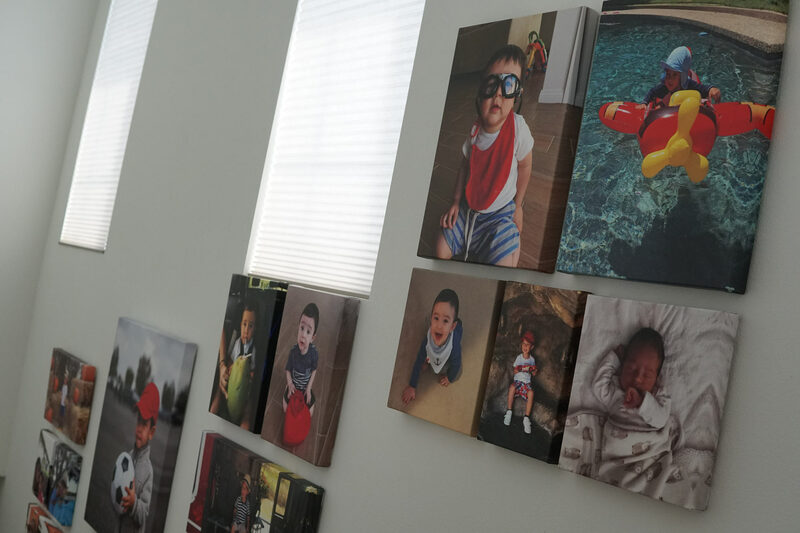 If you get a canvas print, might I suggest you work with CanvasHQ. I’ve gotten dozens of prints from them over the years (most of them of my son, shown above), and I’m astonished by the quality of their work each and every time. Ready to see your photographs as a print? Get the process started now. In fact, I did a secret shopper canvas test just last week, and CanvasHQ won hands-down. It really wasn’t a contest, either! Their process of ordering a print was easy, they sent me a free digital proof, they offer touch-up services, have fast shipping...it’s the total package! Part of the reason they won so handily is the quality of materials they use. 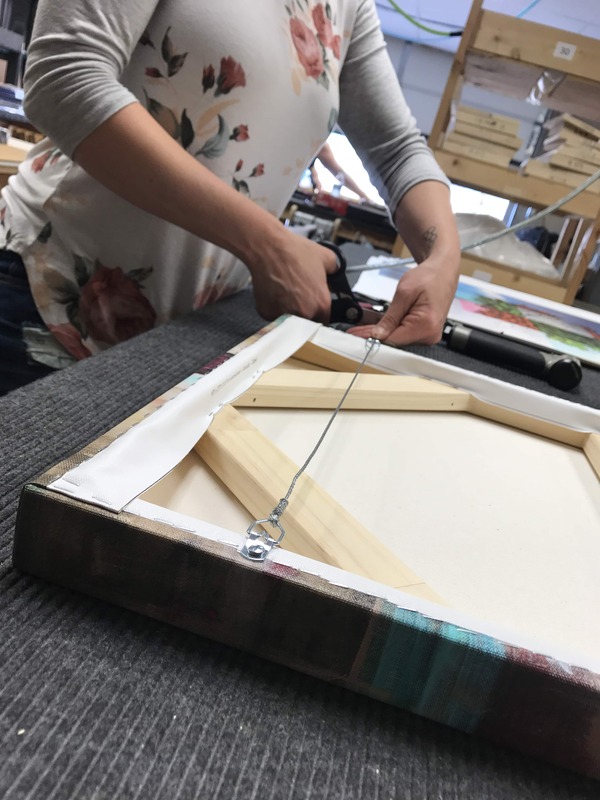 Archival canvas, high-grade inks, handmade frames...you can’t go wrong with that! As your skills progress, don’t be afraid to show off your work. To show off your work, you need a printer you can trust. That printer can most definitely be CanvasHQ! A surefire way to improve the quality of your photos is to seek out better lighting. That is, the light at noon on a clear, sunny day is definitely not the same quality you find just after sunset. The former is very harsh and bluish, and can create intense shadows or wash out the scene, as shown above. 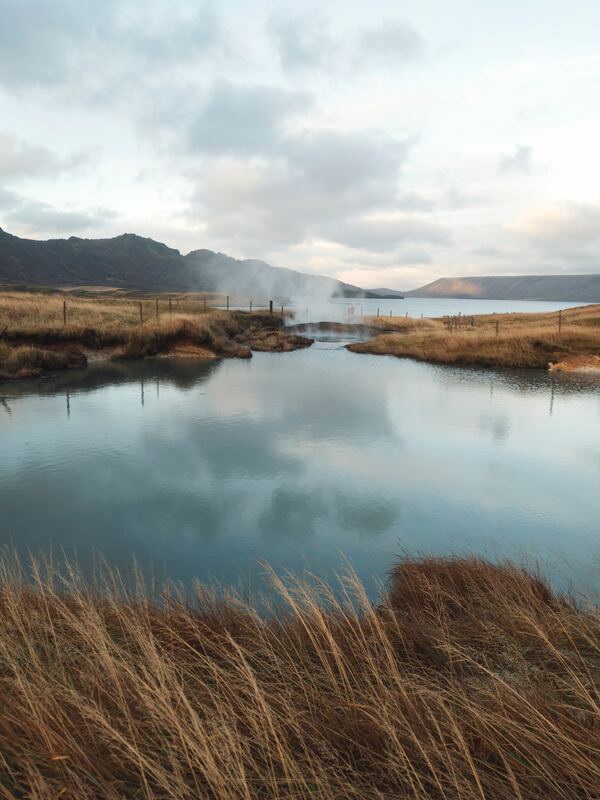 Test it out for yourself - photograph a landscape at midday and the same landscape early in the morning or late in the evening when the sun is rising or setting. The difference is quite incredible! If you want to get the best results when you take photos, you have to learn how to manage the light. 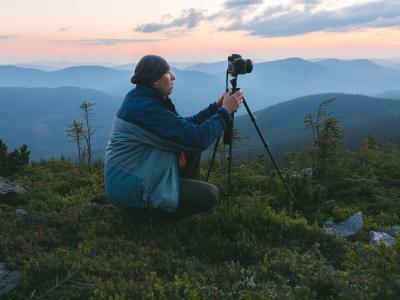 After all, you can’t always be out at golden hour taking photos of its rich, golden light. To manage light, you need lens filters. And if you ask me, the most useful filter is a polarizer. 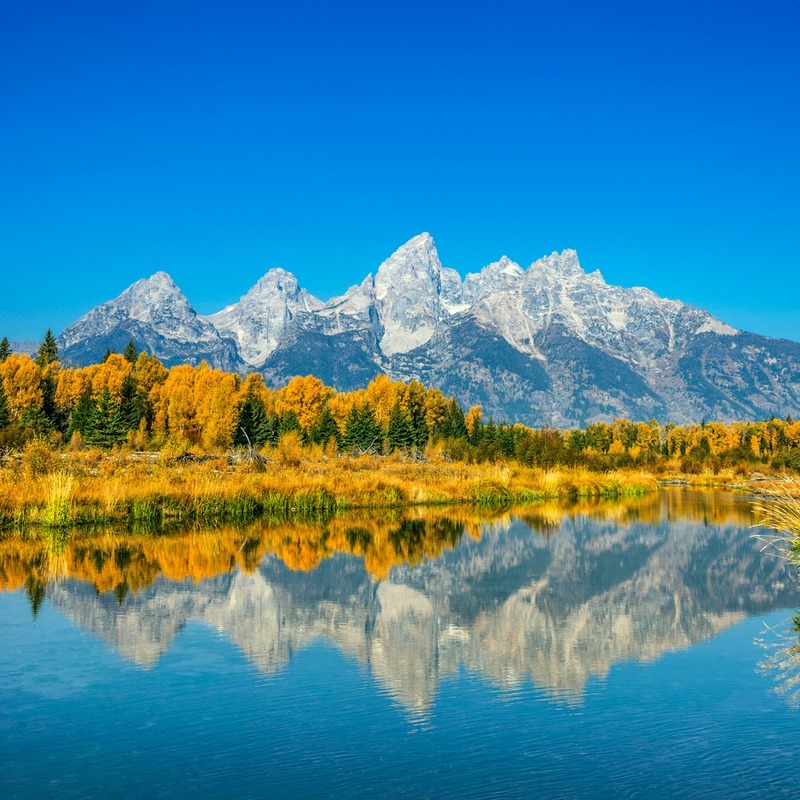 A polarizing filter not only helps eliminate glare off of water and other non-metallic surfaces, but it also helps reduce atmospheric haze. On top of that, polarizing filters also boost the contrast in the sky, so the clouds appear to be whiter and the atmosphere appears to be bluer. The result of all this is certainly a much-improved photo. I’ve been using the Kenko Nyumon Circular Polarizer for the last few months, and I have to say that I’ve been impressed. This filter works like a charm thanks to its high-grade materials and high-quality construction. The filter glass is precision polished for clear, sharp results, and the slim, low-profile alloy ring reduces the chances of vignetting. 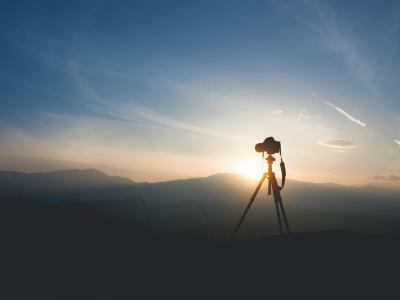 Ready to step up the quality of your photos? 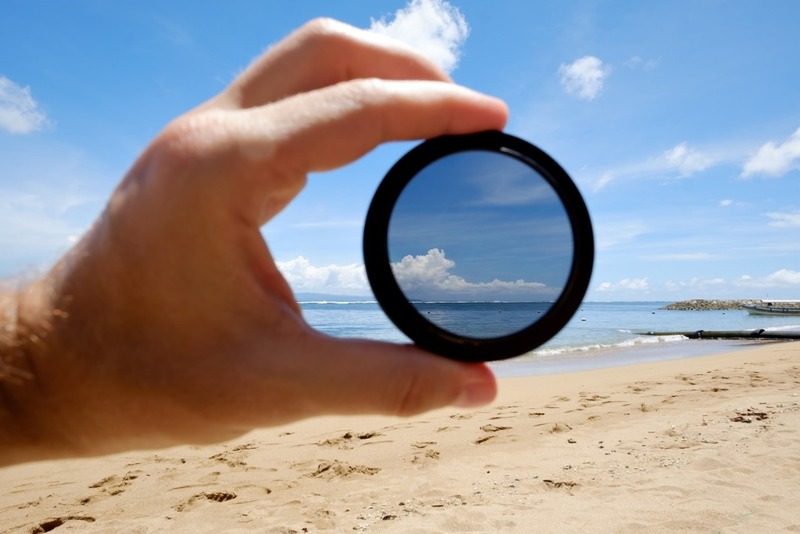 Get Outfitted With a Polarizing Filter Now. What’s more, Kenko has versions available for a wide range of lenses from Sony, Fuji, Canon, Nikon, and other major brands. It’s budget-friendly as well, so it’s a win-win all the way around! Ask any photographer, and they’ll likely tell you that they first learned photography in full auto mode. But if you want to be a better photographer, it’s time to ditch full auto and start taking more control over how the camera behaves. 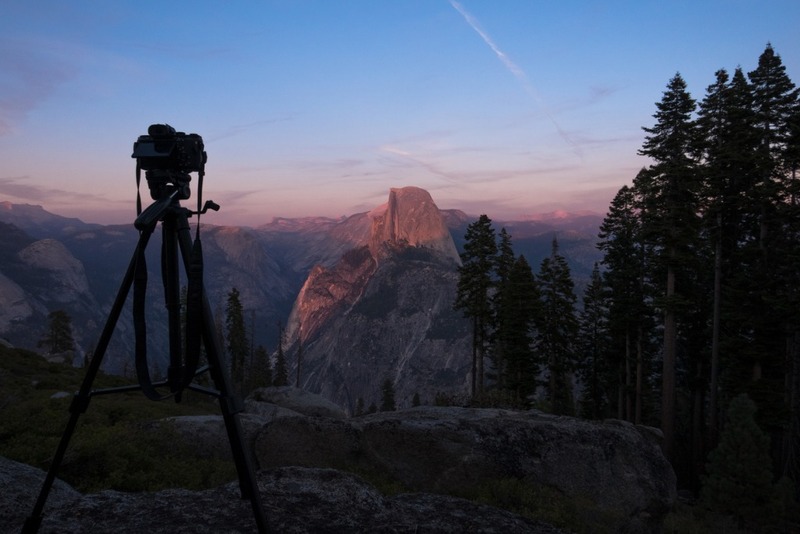 For still subjects like landscapes or portraits, use aperture priority mode (A or Av on the camera dial). This gives you control over the aperture, which also gives you more control over the depth of field in the shot. 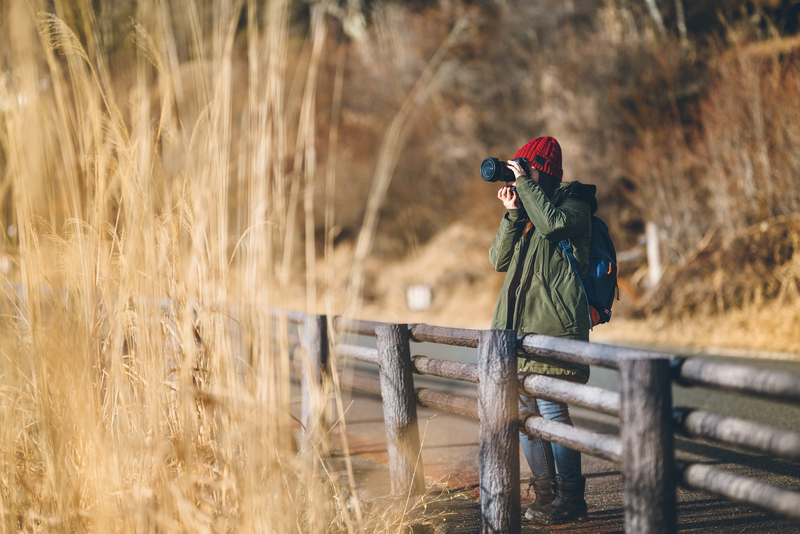 For action shots like wildlife and sports, try shutter priority mode (S or Tv on the camera dial). This gives you control over the shutter speed, which allows you to control whether motion is blurred or frozen in the shot. 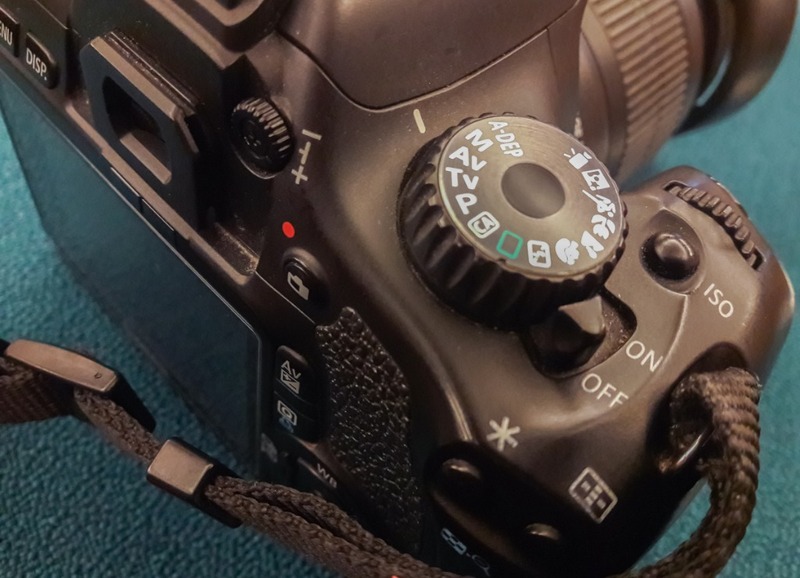 You can also try program mode (P on the camera dial), which prioritizes the ISO setting, though you can override the aperture and shutter speed the camera chooses, which gives you even more control over the exposure of the shot. Of course, manual mode is floating around out there too. It’s not as big and scary as you might think it is, either. The point is that better photos result from you having more input, not the camera. 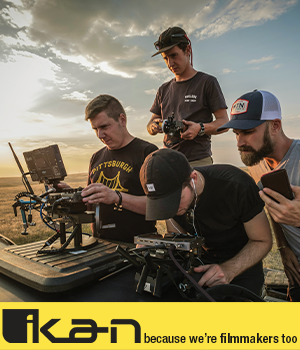 So if you’re still in full auto, it’s time to get out of your comfort zone and take more control over how the camera performs! Like full auto mode, the kit lens that came with your camera is a perfectly fine learning tool. But it’s not exactly a fantastic lens, either. If you want better photos, you need to invest in better lenses. The problem is that good lenses can be hugely expensive. That’s why you should buy used! Buying used lenses can be tricky if you don’t know where to look. 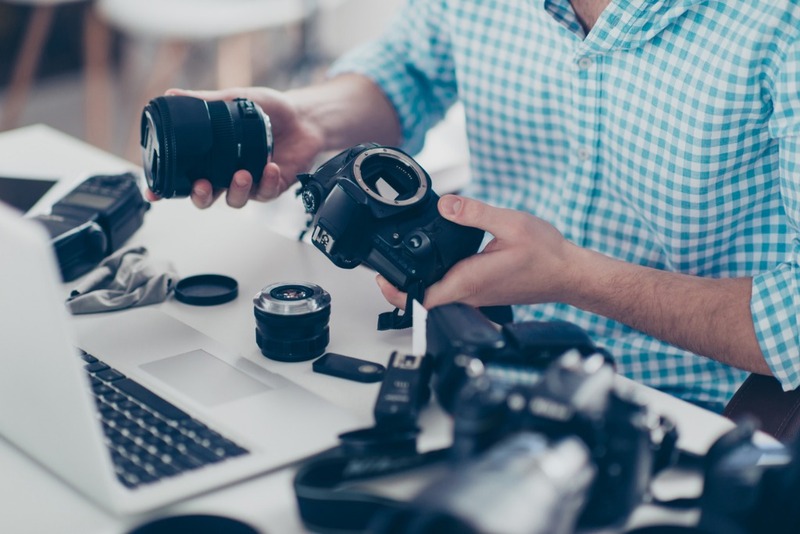 Places like Craigslist can be a hotbed for scams when it comes to buying lenses, and eBay can be difficult to use to find the lens you want. Instead, give Lensfinder a try. It’s where photographers can go to buy and sell lenses, so it’s a nice little community of like-minded folks that help make the process of buying and selling used glass super easy. Just type in the lens you’re looking for, and Lensfinder will present you with all the matches. You can peruse them, ask the seller questions, and purchase a lens all right within the Lensfinder site. 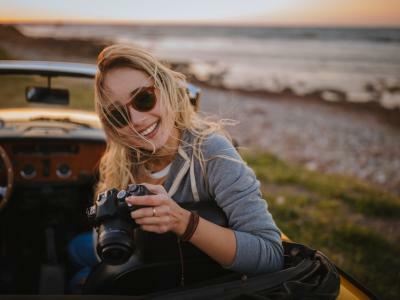 Not only is it easy, but it’s less expensive than paying all those eBay fees, and since Lensfinder has built-in fraud protections and a rock-solid feedback system, you can rest easy that the lens you buy will be as described. 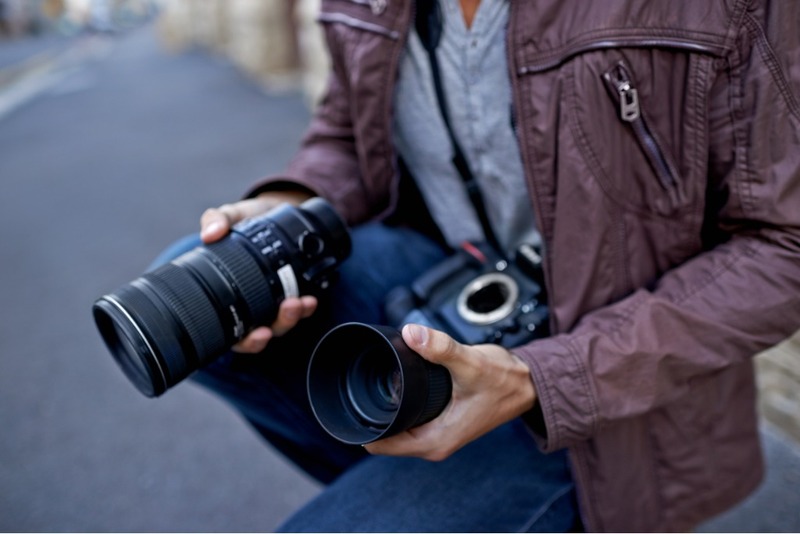 Search for lenses that will fit your camera. 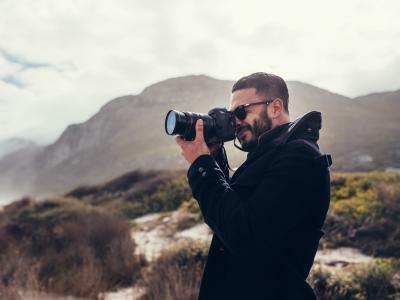 Best of all, since used glass is less expensive, you might even be able to afford a couple of lenses, which will only expand your creative abilities for taking awesome photos. What’s not to like about that? !